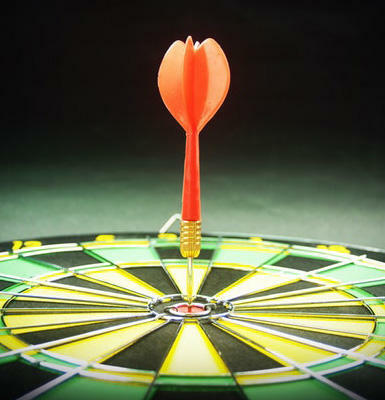 After many years of being involved in marketing and advertising, I believe that businesses can learn to do much of their advertising and marketing for themselves. 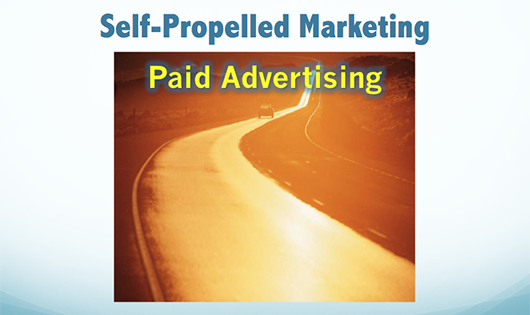 Self-Propelled Marketing provides a step-by-step guide to help you save thousands of dollars a month and achieve results similar to what you'd get from hiring professional firms to do it for you. Even if you're not inclined to do your own marketing, learning the tips and tricks of this course will make you more knowledgeable when dealing with marketing and PR pros. start-up "solopreneurs" improve their media exposure on a shoestring budget. Stop wasting money on ads and strategies that bring you little or no return. 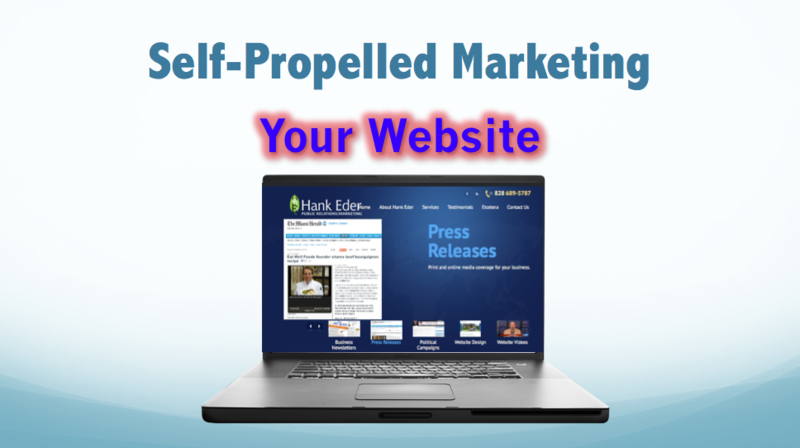 Self-Propelled Marketing puts YOU in control. Discover what you'll learn below. Ever held an event and nobody came? 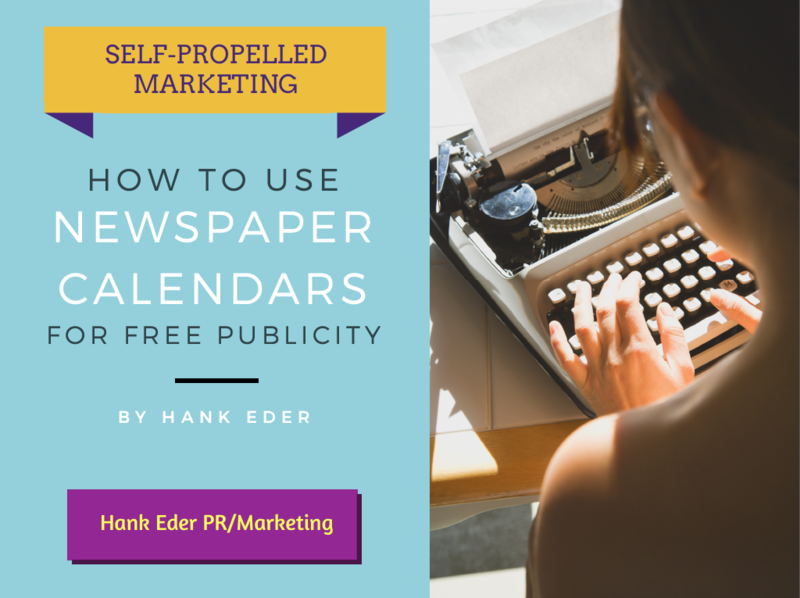 Learn some tricks using newspaper calendars to boost attendance at your events. In the dark about how to write and send press releases? 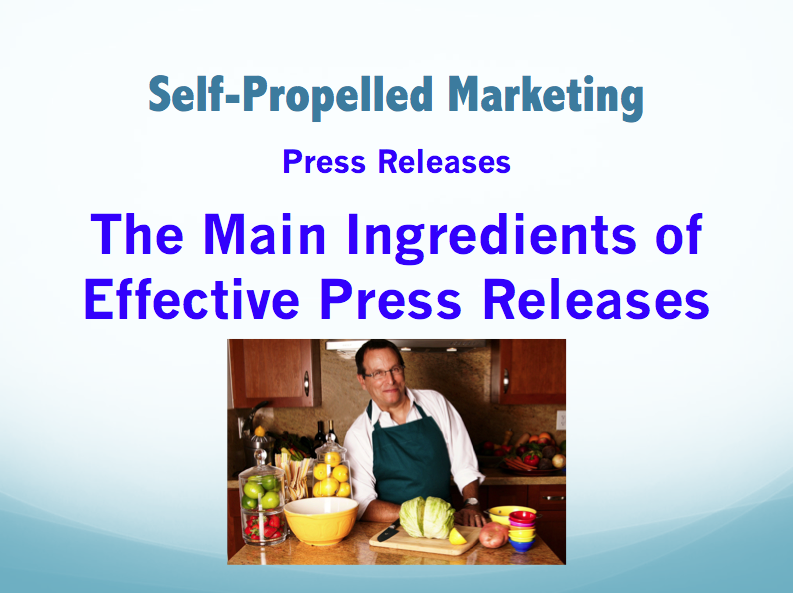 This six-part section will have you writing and sending press releases like a pro. Flyers can be an expensive but effective way to spread the word about your event. 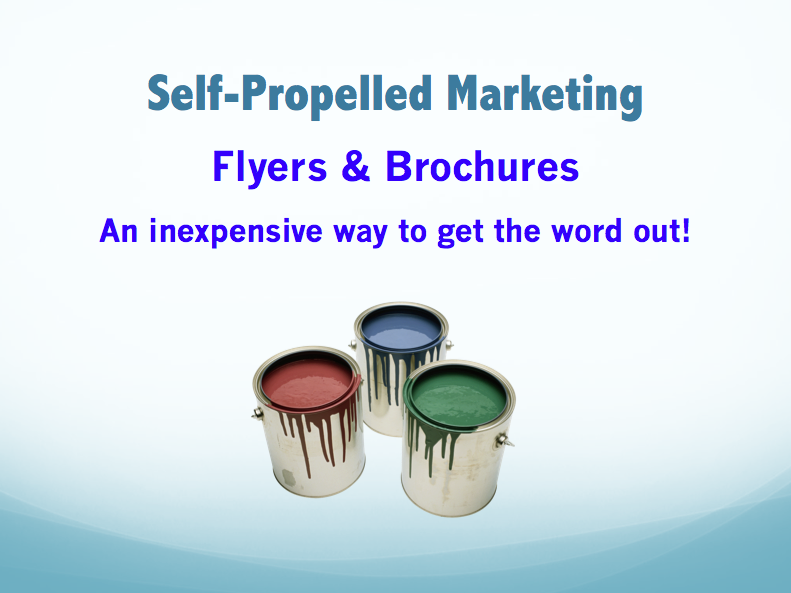 Discover some effective tips and tricks about flyers. Learn to know the faces and names of the folks who create news in your area. Finding the right editor or reporter is only the first step. Need a website? Absolutely! This section will help you secure a domain name, choose a webhost to house your site, and other tips. When should you use paid ads? We look at local special advertising sections, and we explore FB and Instagram advertising. 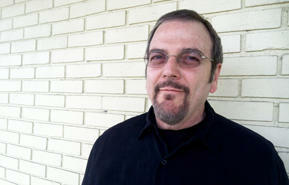 Hank Eder is a marketing professional with a degree in Journalism from the University of Florida. 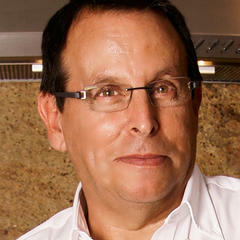 He has worked as a reporter, newspaper editor, and in advertising, public relations, and graphics design. Hank brings decades of experience into this course to help small businesses get press coverage on a small budget. "It worked for me! Great ideas for those who want to take control of their business advertising and marketing without spending beaucoup bucks." 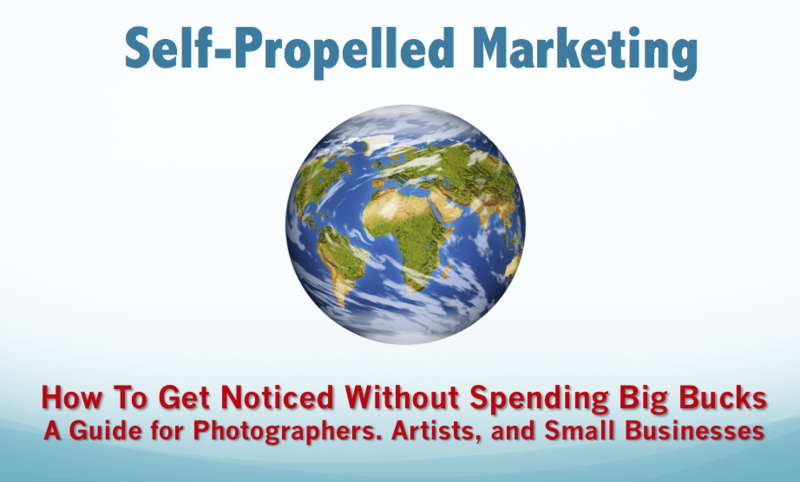 Take charge of your publicity and put money back into your own pocket! Please enter your name and email address to receive your free video. 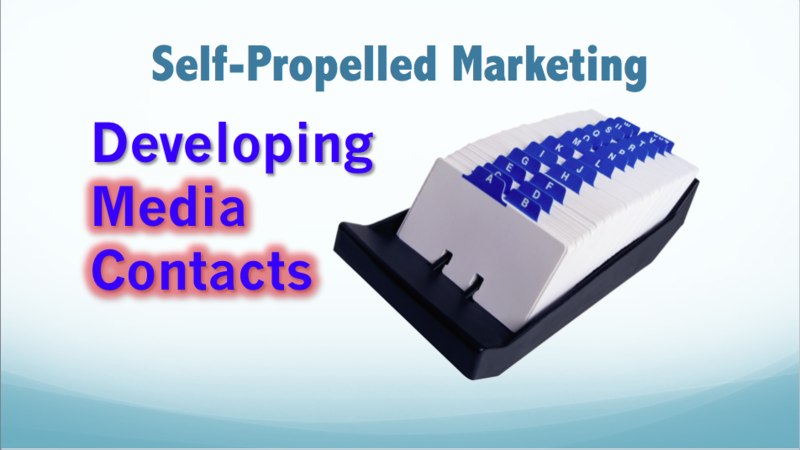 I consent to receiving emails about products and special offers from Self-Propelled Marketing.